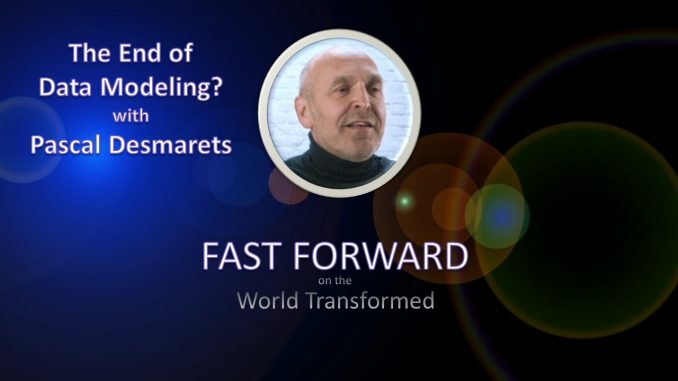 HomeFast ForwardThe End of Data Modeling? 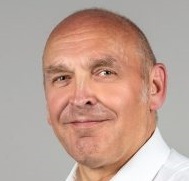 July 19, 2018 Phil Fast Forward Comments Off on The End of Data Modeling? 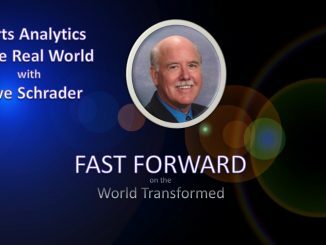 In this edition of Fast Forward, Desmarets talks with hosts Phil Bowermaster and Stephen Gordon about the challenges that surround data modeling in the age of NOSQL databases and agile development. He outlines how Domain-Driven Design can help shape the future both for development teams and for data modelers themselves — who may have more to look forward to than becoming extinct. Pascal is the founder and CEO of Hackolade, a company that focuses on producing user-friendly, powerful visual tools to smooth the onboarding of NOSQL technologies into corporate IT landscapes. Hackolade’s software combines the simplicity of data modeling with the power of NOSQL databases to provide reduced development time, increased application quality, and lower execution risks.